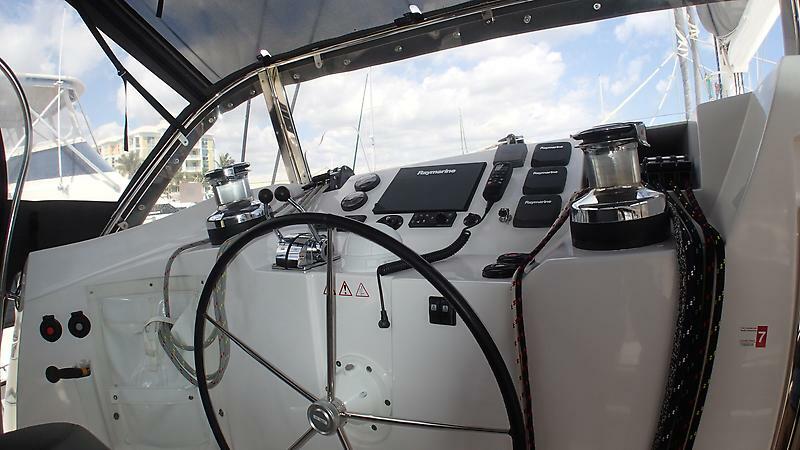 This semi-custom beauty has hardly been used, sailed over from the Med and the owners plans have changed, presenting a great opportunity for you to own a Series 5 Privilege, world-class cruiser. 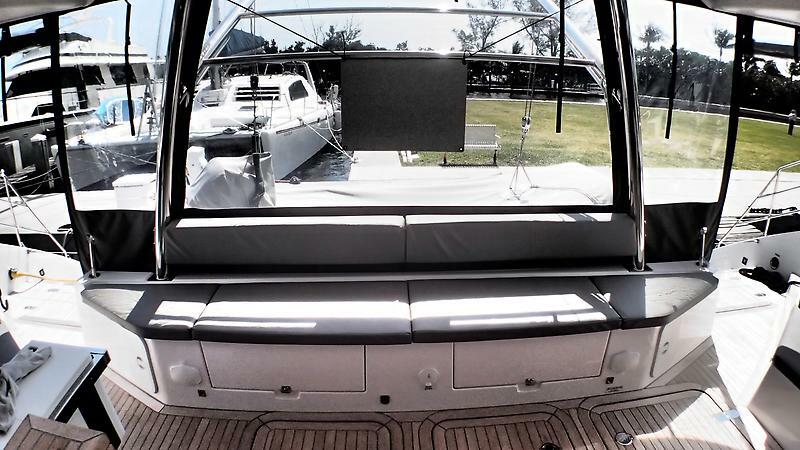 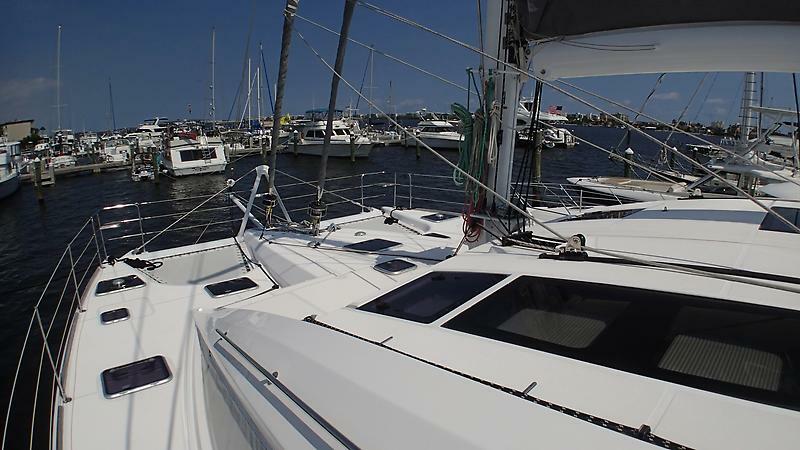 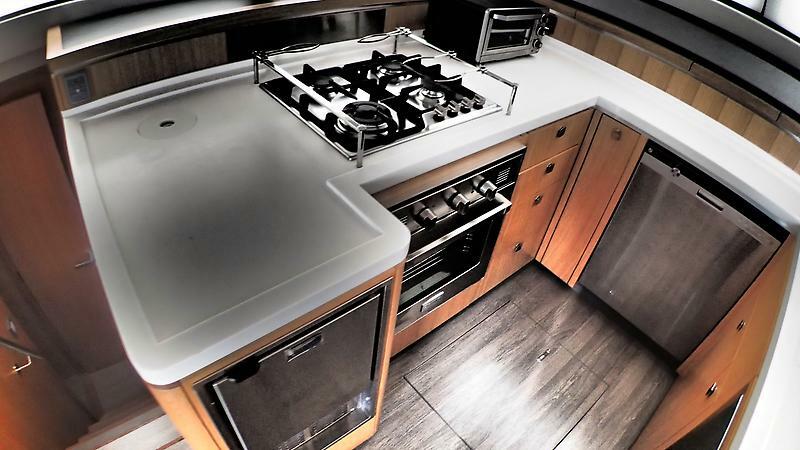 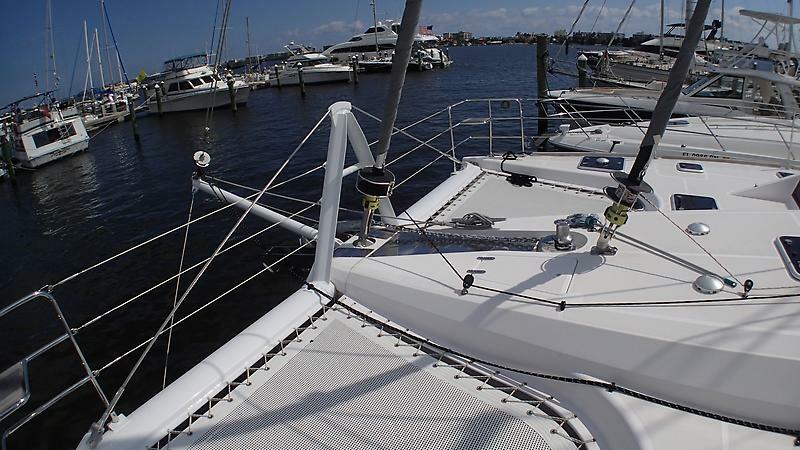 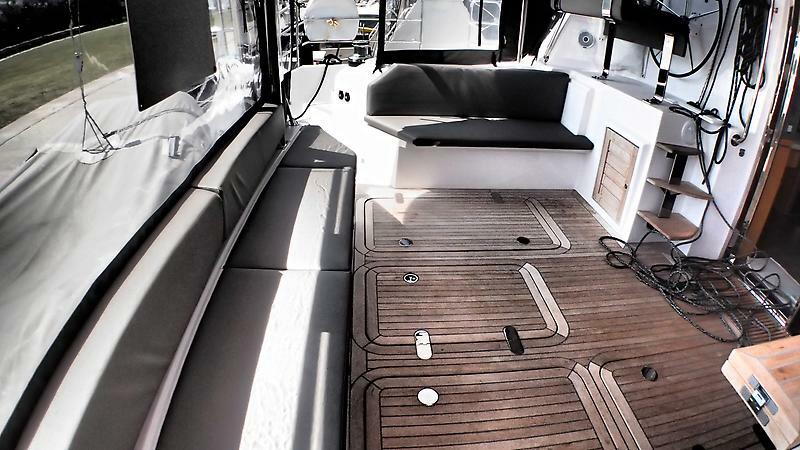 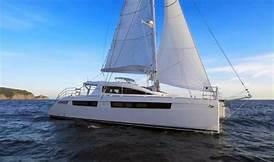 ANDANTE has never been chartered and shows like a new boat with zero wear and tear. 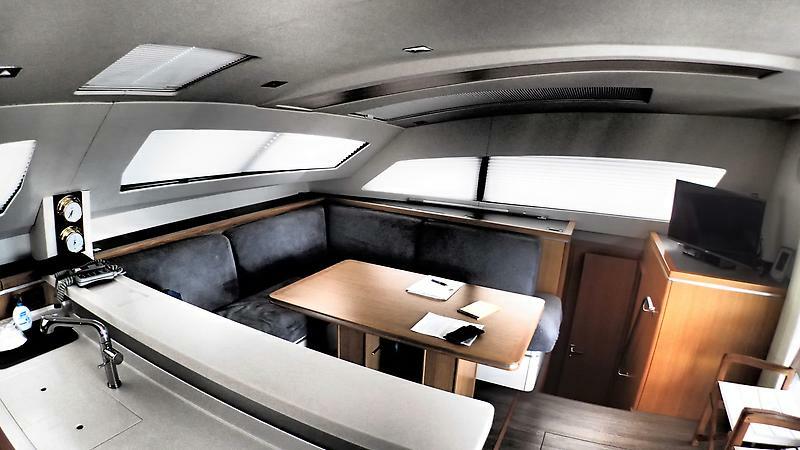 Her interior is elegant European styling coupled with practical functionality. 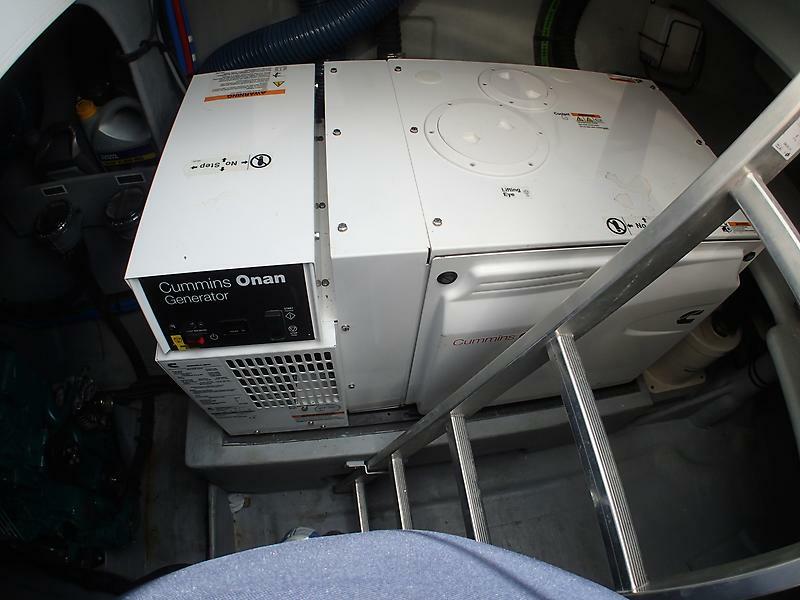 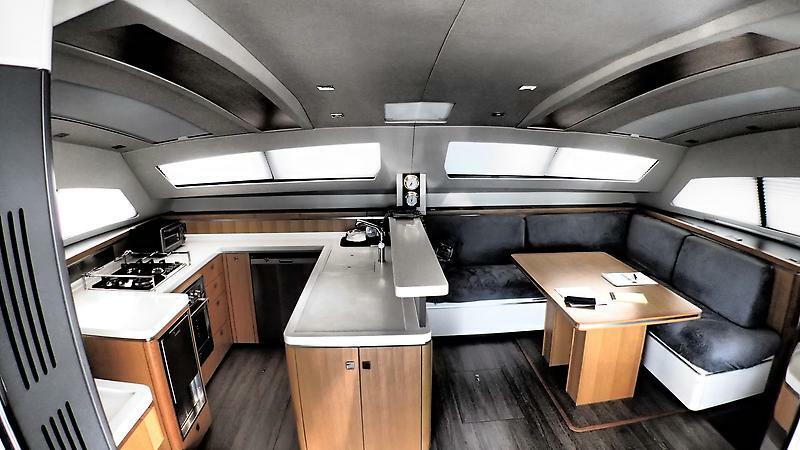 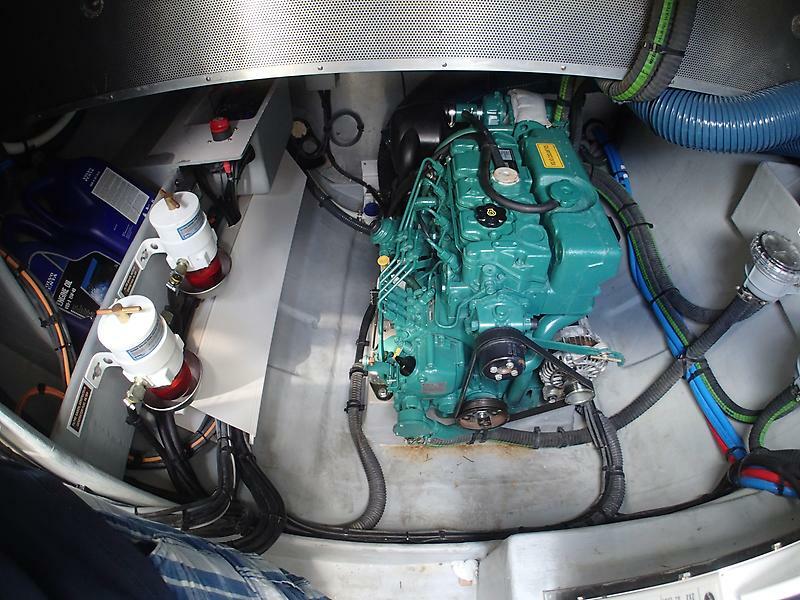 She has up-sized engines and water maker with a 13.5 KW Onan generator, dive compressor, washing machine, dishwasher, air conditioning and heat. 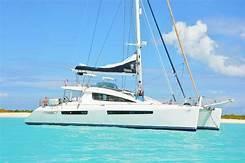 Don't let this one get away, she is well worth viewing. 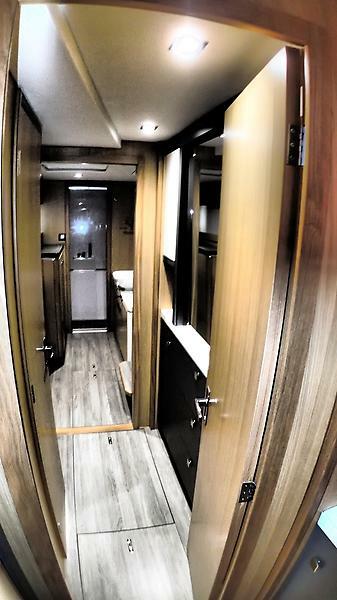 She has a full enclosure to protect you from the weather in her huge cockpit and easy access to the helm station and her electric winches. 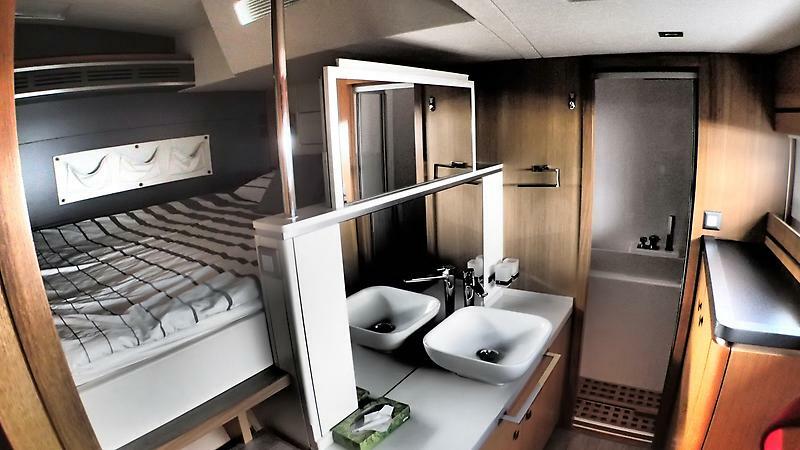 The salon has 4 cabins but easily converts to an owner suite by removing 1 mattress and installing the divider partition. 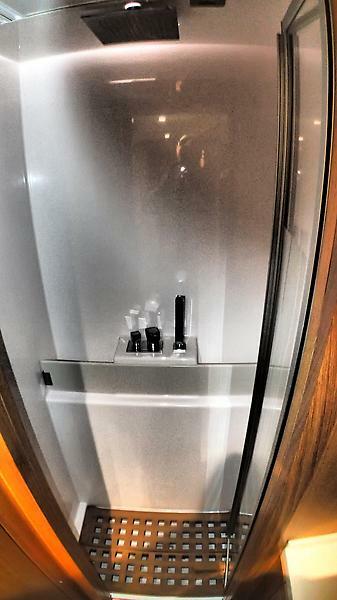 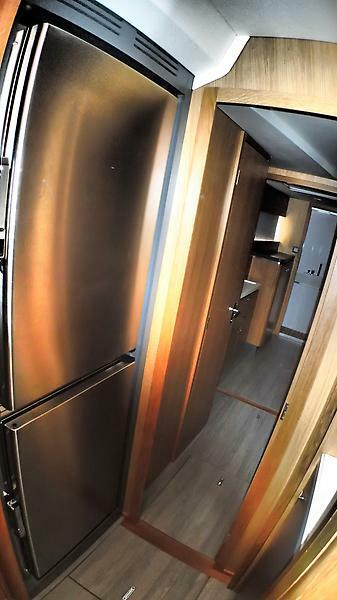 This creates an owners suite with lots of storage. 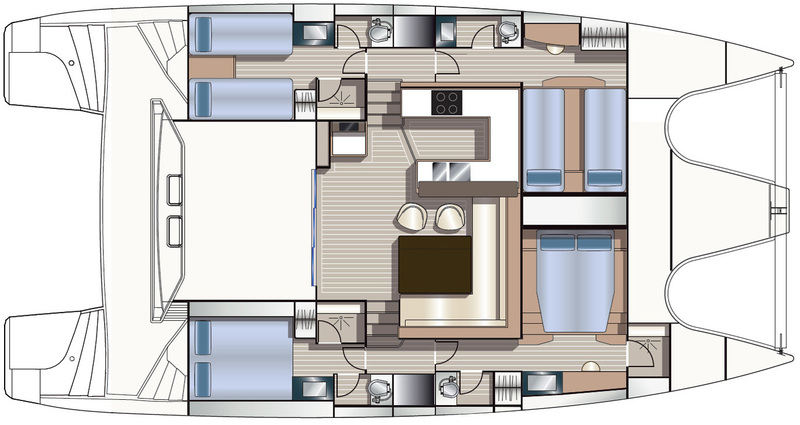 In her aft cabins, she has mattresses that can be positioned as 2 singles or 1 queen with access from the side. 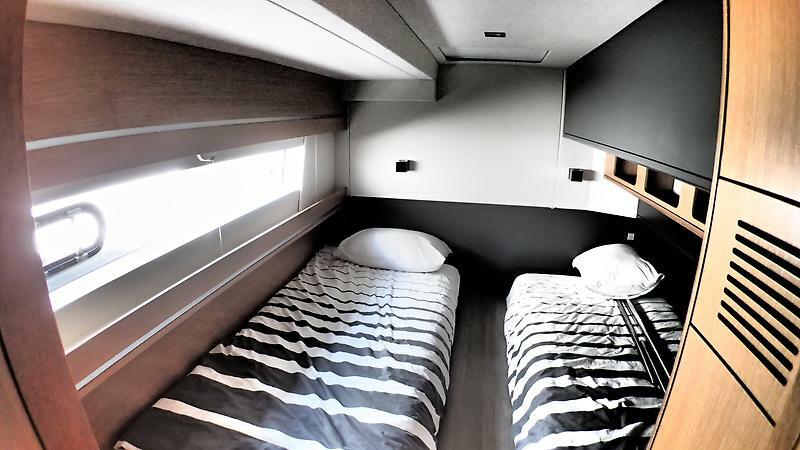 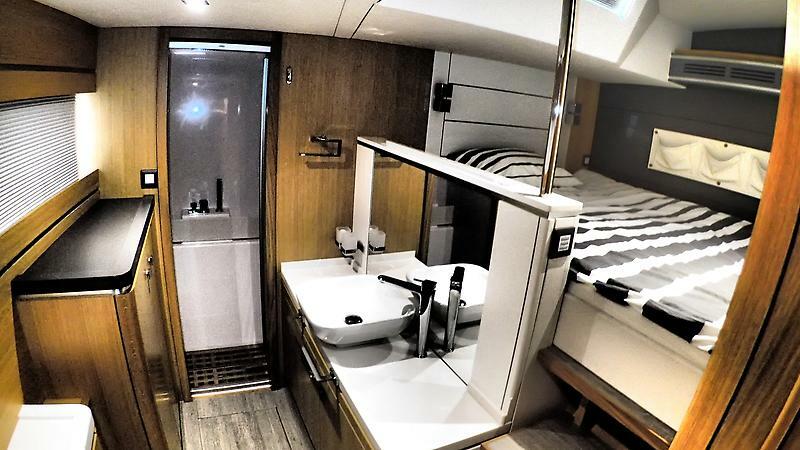 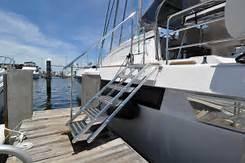 There is a nice crews quarters and a separate crew head accessible from on deck. 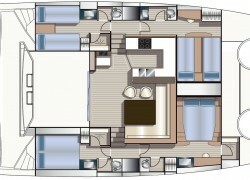 The decks are spacious and wide with easy access to the cockpit and engine rooms aft. 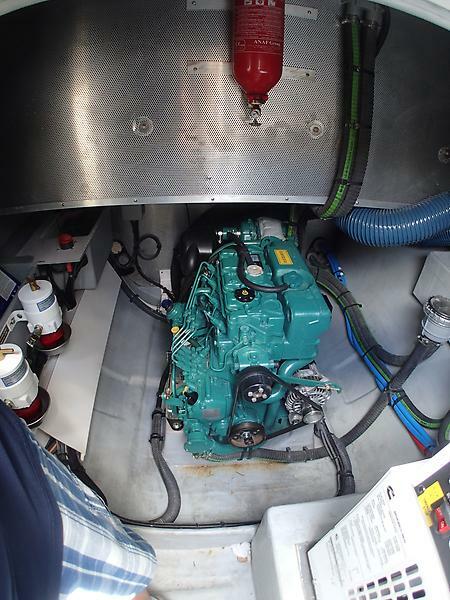 The engine rooms are large enough to stand up inside and check the engines.